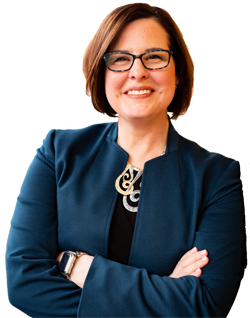 Jennifer Mann is the Founder of ClarityPoint, an Executive Coaching and Human Resources Consulting firm based in Indianapolis. Jennifer is an HR executive leader with more than twenty years of experience, specializing in Talent Acquisition, Employee Engagement and Talent Development, serving in executive or leadership roles for Korn Ferry, Cielo, Damar Services, HighPoint Global and Covance. She serves as a Leadership & Executive Coach to high-achieving leaders. Jennifer also specializes in working with organizations in hypergrowth mode and/or experiencing significant change.